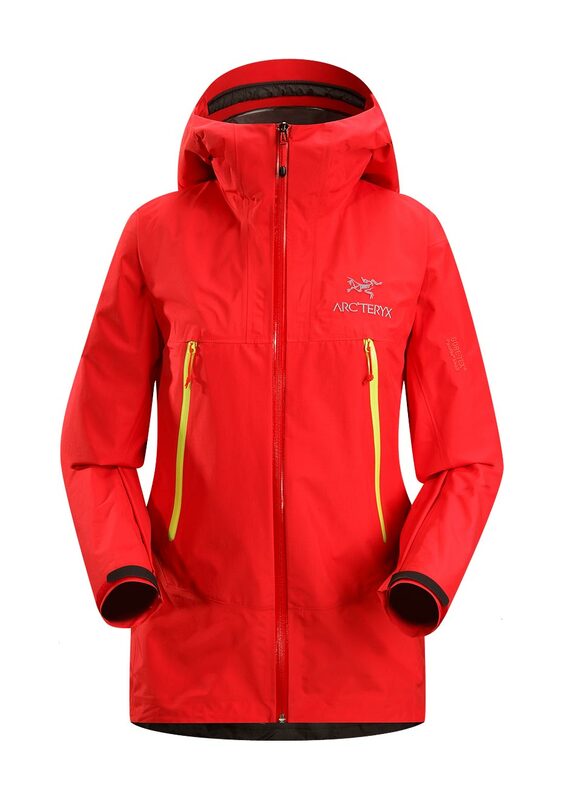 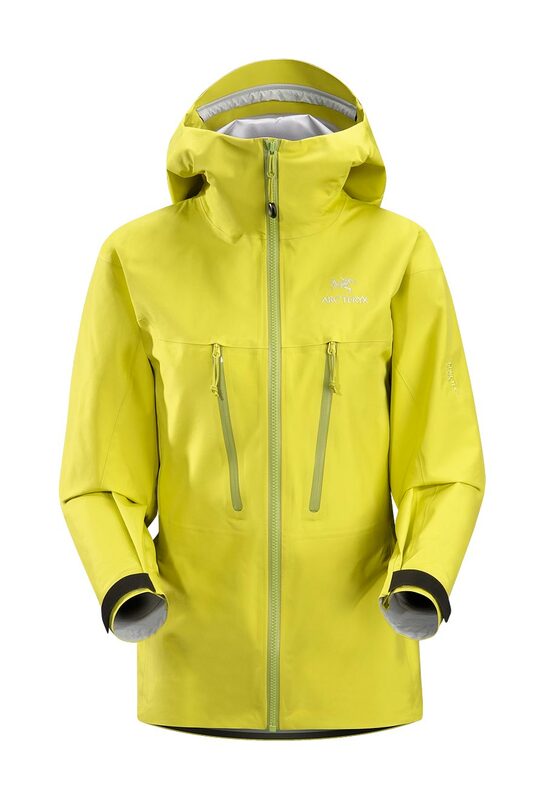 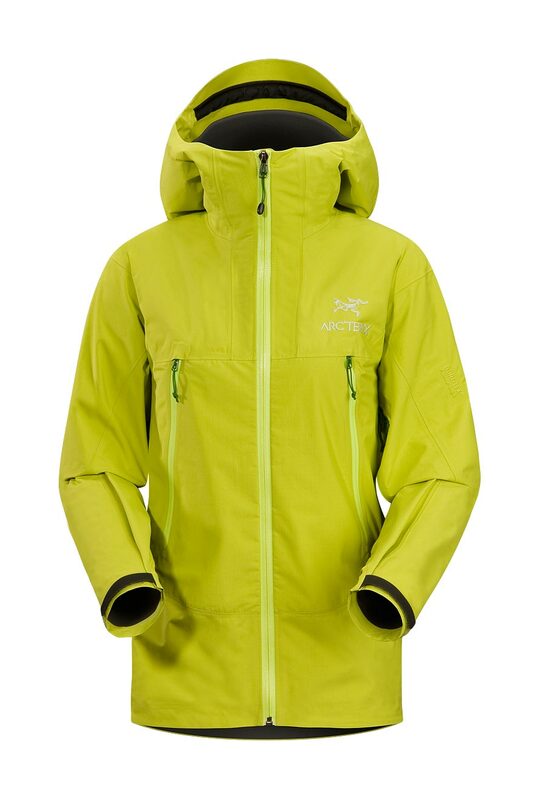 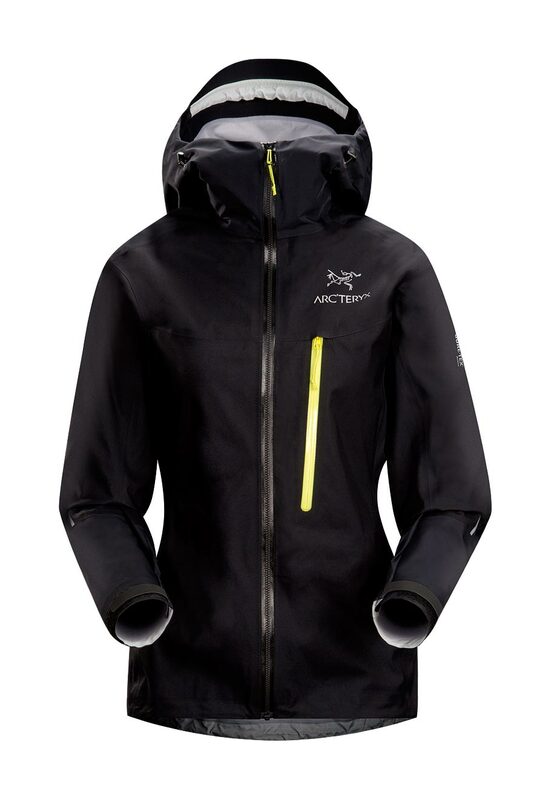 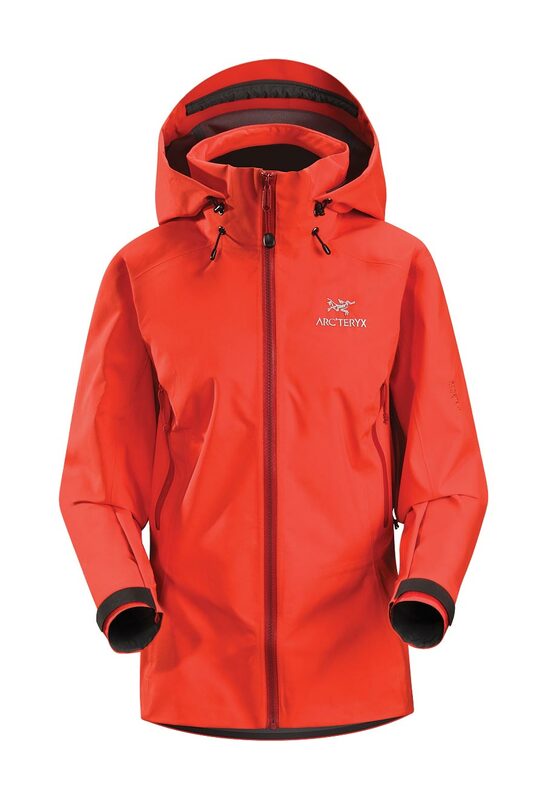 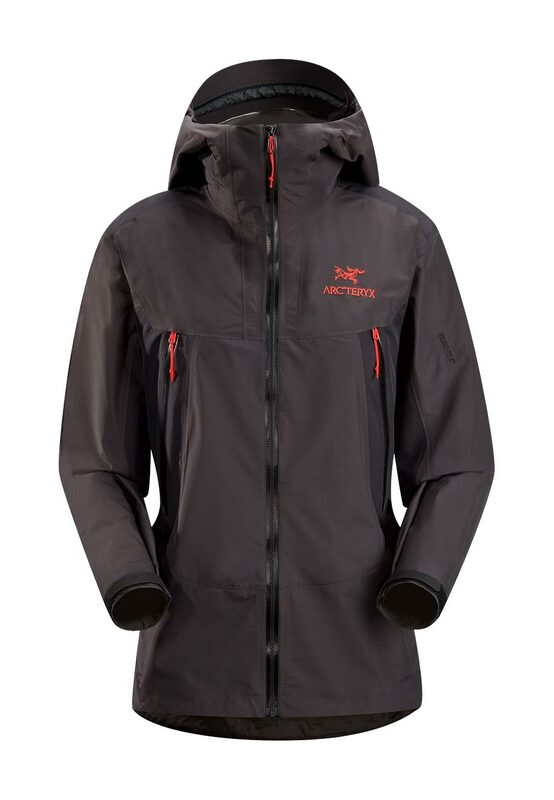 Arcteryx Poppy Beta AR Jacket | Arc'teryx Jackets Women Online Sale! 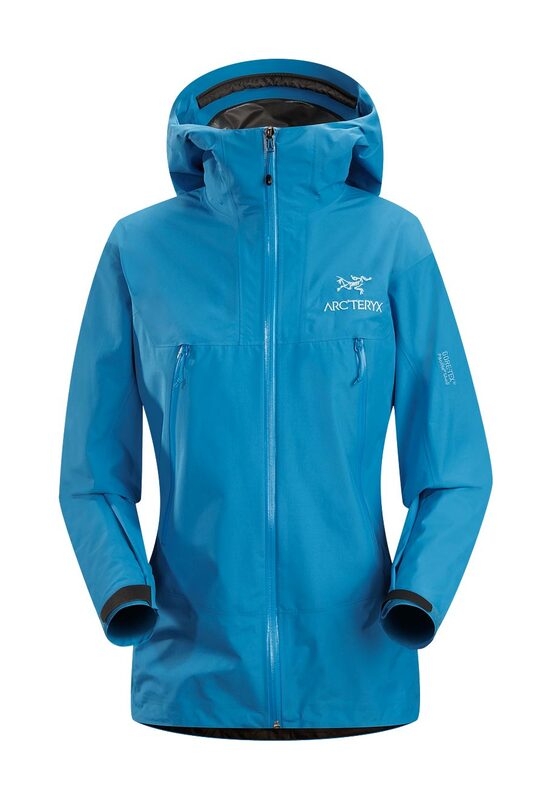 All Around / Hiking / Trekking Shaped specifically for women, the streamlined Beta AR Jacket provides the backcountry minimalist with durable storm protection in a lightweight and packable format. 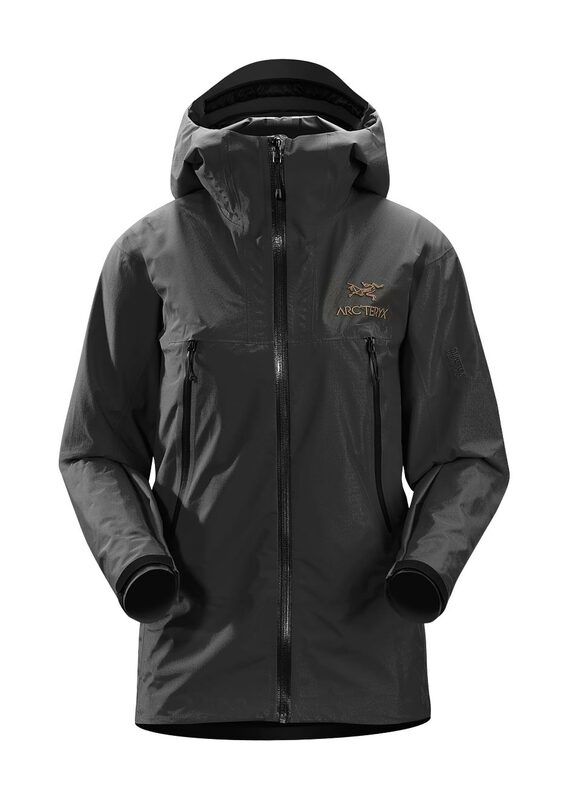 This hip length waterproof/breathable jacket reduces layering overlap and bulk, a helmet compatible Drop Hood offers quick coverage, and a supple-feeling lightweight GORE-TEX Pro Shell textile provides guaranteed storm protection. 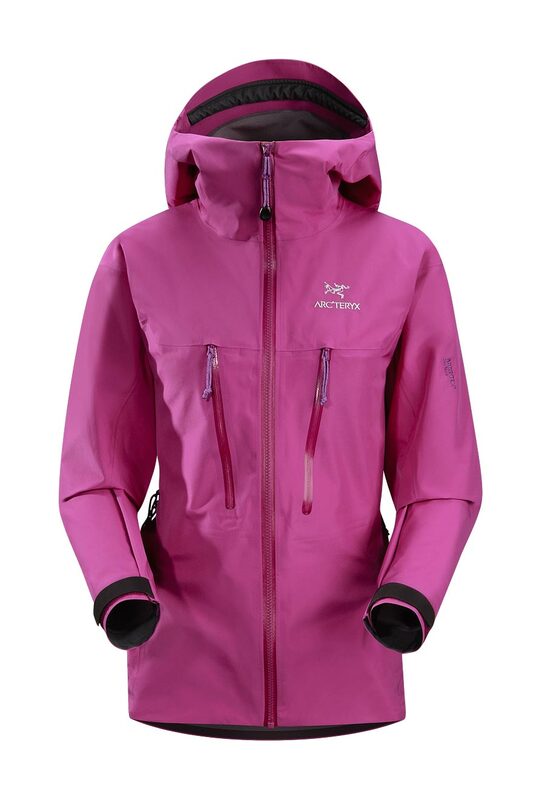 Micro-seam allowance (1.10 mm) reduces bulk and  TT  T T T T N70p GORE-TEX Pro 7L Machine wash in warm water.